Between play dates by the pool and advocating for animals, Nicky Rothschild is running her fashion brand without missing a beat. 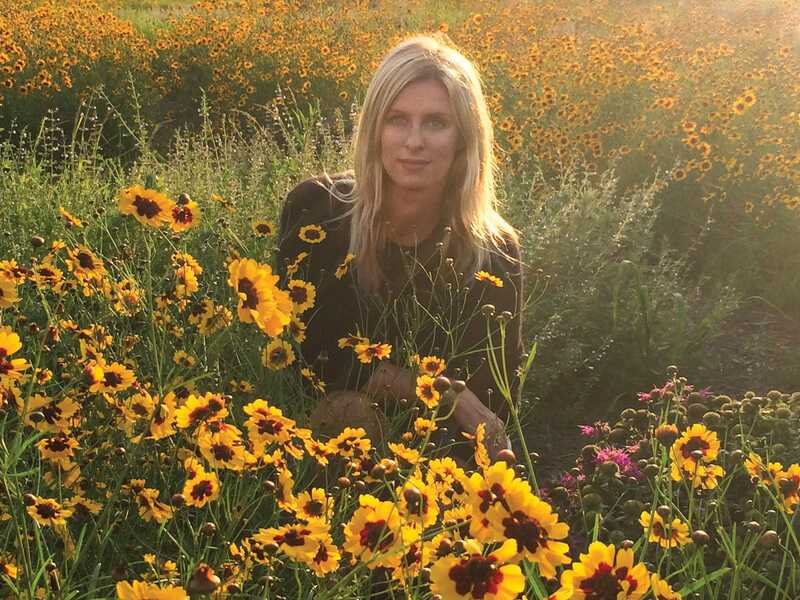 Nicky Rothschild in the field of flowers near her Hamptons home. 6AM: I wake up early with Teddy (my 6-month-old daughter). I love to feed her a bottle outside on the terrace in the quiet peace. We cherish these moments before Lily-Grace (my 2-year-old) wakes up an hour later. 7:30AM: We all have breakfast in the kitchen together. 8AM: I Skype with my design team in India. I’m working on the spring ’19 Nicky Hilton x Tolani collection, which is inspired by my favorite summer destinations other than the Hamptons: the Amalfi Coast, the south of France and Greece. 9AM: We pack up and head to the Southampton High School playground for some outdoor time. We get coffee from Sant Ambroeus or a yummy smoothie from Juice Press. Garden-inspired alfresco seating at Sant Ambroeus. 11AM: We do a mix of things midday: pick out a children’s swing set at Walpole Woodworkers or pop by an antique show. 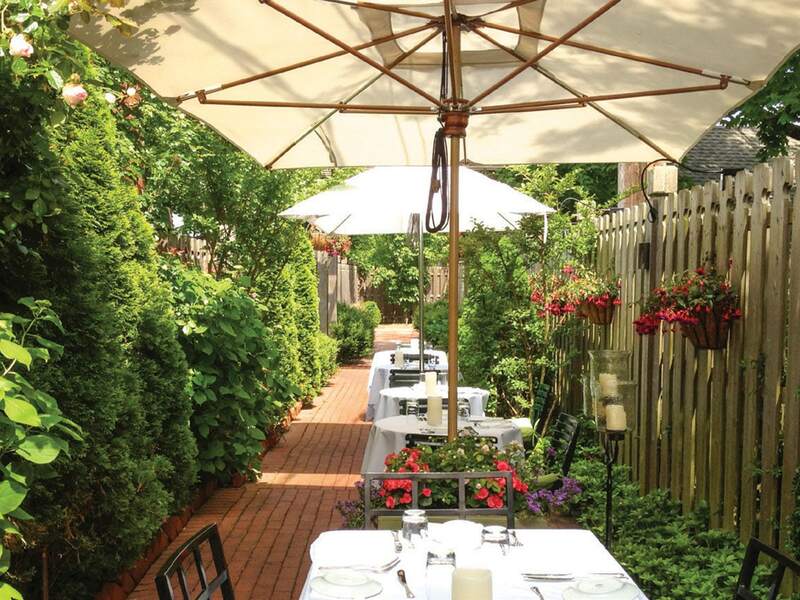 NOON: We love going out to the Hamptons to spend time with family, cook and relax. Our weekends center around food. We do a big food shop and stock up on all our favorites: Babinski’s Farm Stand for fresh pies and delicious homemade corn dip, Round Swamp Farm for fruit, vegetables, Mexican corn salad, fried chicken and Peconic Prime Meats. 12:30PM: We do lunch on the patio, usually a barbecue. My husband is an excellent chef. 1:30PM: The children nap for two hours and there is quiet in the house to check emails, read by the pool, get a quick manicure or nap. If there’s time, I’ll stop by Roberta Roller Rabbit in Southampton to pick up some pajama sets (my favorite!) for the girls and discuss our animal adoption event in August, which we did last year with Animal Haven (a nonprofit animal shelter in NYC that I have worked with for years). This year, we hope to bring more cats and dogs for adoption. Roberta is an amazing woman and animal advocate. I’m honored to work with her and do what I can to help. 3:30PM: The kids are up, and we play in the pool or have play dates. 7:30PM: After the kids’ dinner and bathtime, we usually stay in and cook. If we do go out, some of our favorites are La Parmigiana, American Pie Pizza or Sen for sushi. 9PM: We usually finish the night off with something sweet at Carvel or Buddhaberry in Sag Harbor. 10PM: I end the day with something relaxing: a hot bubble bath while doing a Dr. Barbara Sturm face mask or Olaplex on my hair.